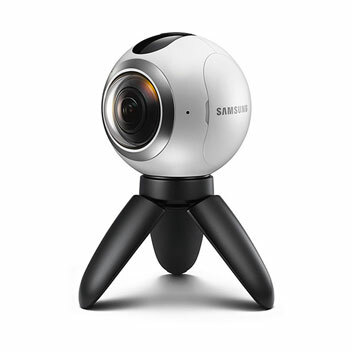 Capture everything and relive the moments you'll never want to forget from every angle through your Gear VR and Galaxy smartphone with the Samsung Gear 360 virtual reality camera. Producing true 360 images, via two 180 degree lenses. 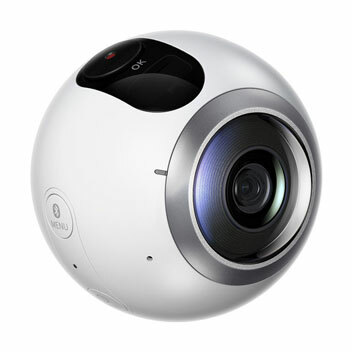 The 360° concept alone is amazing and this camera matched with the Samsung VR helmet, it’s even better! Mounted on an extendable selfie pole, this camera was quick to snap that shot before anyone could realise what was going on! It doesn’t take long to work out the best capture settings, as it is pretty much point and shoot. Lighting can be an issue in the dark, or if one lens has a light shining on it, which can cause a halo effect after the automatic stitching between the two. With the various camera functions this could be all you need with you. I took many other action cameras with me on a recent ski trip, but didn’t use any of them, opting for just the versatile Samsung Gear 360 only. The battery lasts a good hour or more continuously recording, but with a 128GB memory card in it, you might want to power it up continuously when the weather permits. Being dust and splash proof, you will need to keep the battery/SD card access door closed to retain the IP53 certification, but overall, it’s a robust bit of kit that you should have in your pocket at all times! It comes in smart stylish packaging. Set up was very easy and once I had download the app to my phone I was ready to go. 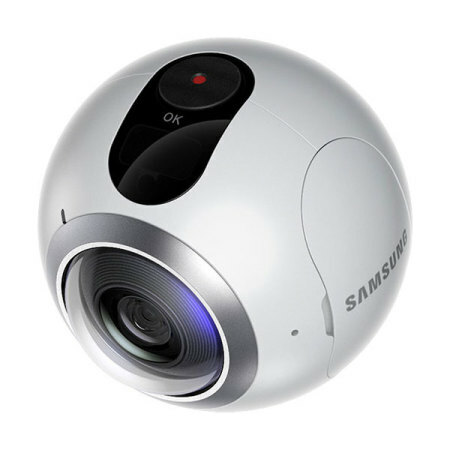 The camera has a front and rear lens and can be used to take 360 or 180 pictures or video. 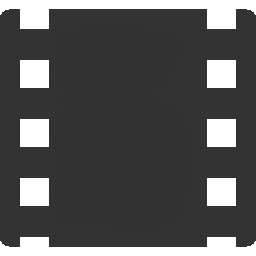 There are various modes that the camera can be set up. You can take the picture directly from the 360 device by pressing a button on the top or from your phone using the gear 360 app. There is a time delay and you can hear the countdown before the picture is taken. 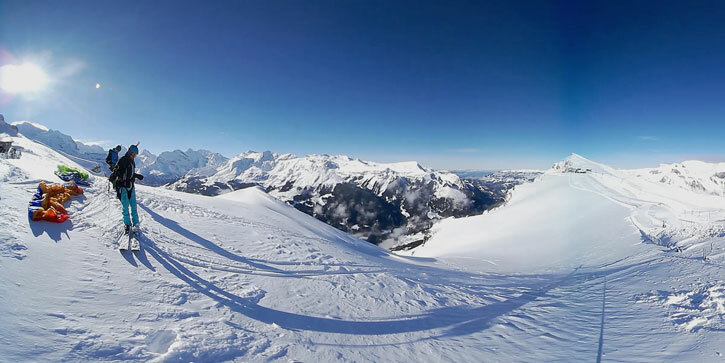 The picture is then stitched together and you are able to have great fun exploring every possible angle of the 360 picture. I have had great fun taking some impressive and some not so impressive pictures but now I have a good feel and knowledge to get the pictures I am looking for. I have had the 360 for a little while now; I am but shouldn’t be amazed at the quality as all the Samsung products I own are made so well. This is no exception, it was easy to integrate with my S7 and I am loving the new ways to film. I would say it is so different than a normal camera you need to think in unusual way of taking your shots. Firstly it was strange not to just hold it in front of me and shot from the hip which you can in 180 and is great, but you need to think outside the box for 360 filming, there are some practical issues here, as you can’t just place it down in public and move away to clear the shot and leave it unattended. It’s a bit strange on a pole with your arm pointing to the sky in the middle of a crowd, but this is not a normal camera it’s the future. Featuring a dual lens makeup, the Gear 360 combines front and rear 180 degree lenses to create a complete, seamless 360 degree field of view. 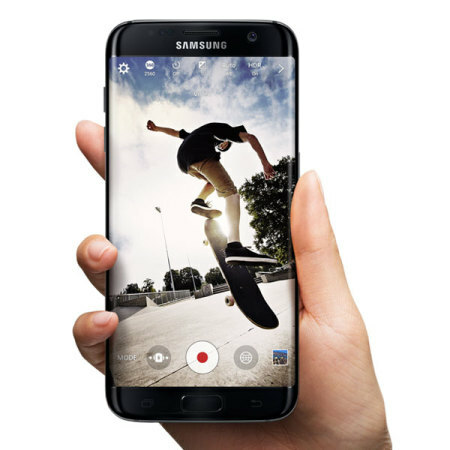 This allows you to capture the whole scene for the most impressive video around. 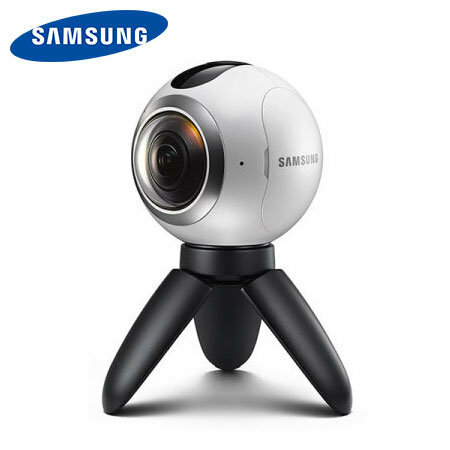 The incredible Gear 360 also gives you the ability to capture stunning wide angle stills and video by using one of the 180 degree lenses. This top of the range camera outputs some of the most lifelike stills and videos you'll ever see. 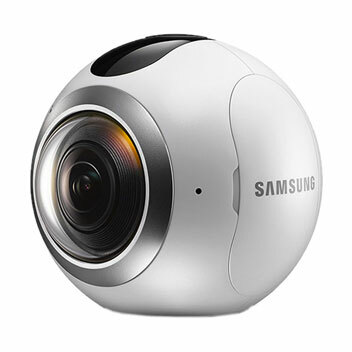 With an amazing 3840 x 1920 high resolution, the Gear 360 outputs video with unrivaled clarity. 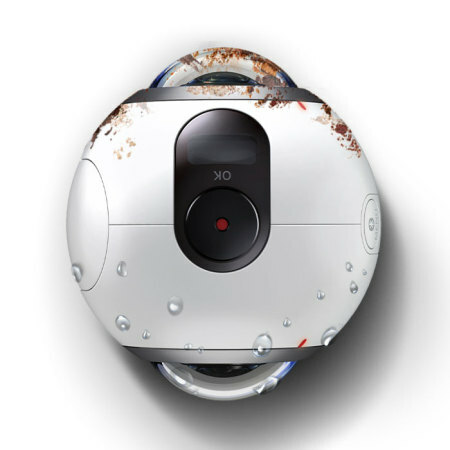 The camera can even capture incredibly detailed photos at 30MP, allowing you to see every detail. 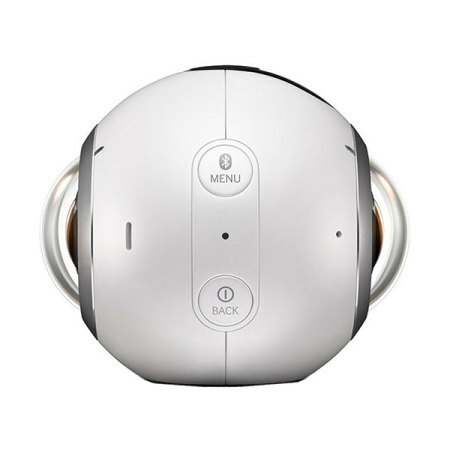 With it's compatibility with the Samsung Gear VR Headset, you'll even be able to enjoy the content you created through the impressive headset. Another option of viewing your content, is through your Samsung Galaxy device by simply tilting and moving it around. 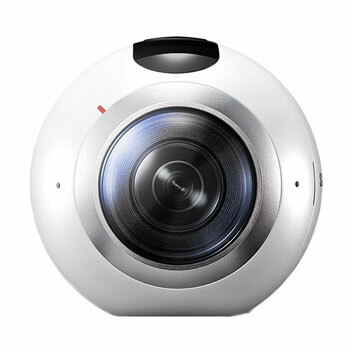 The Gear 360 camera boasts 1GB of internal storage and a slot for a Micro SD card, meaning you won't ever run out of space and miss capturing that perfect moment. 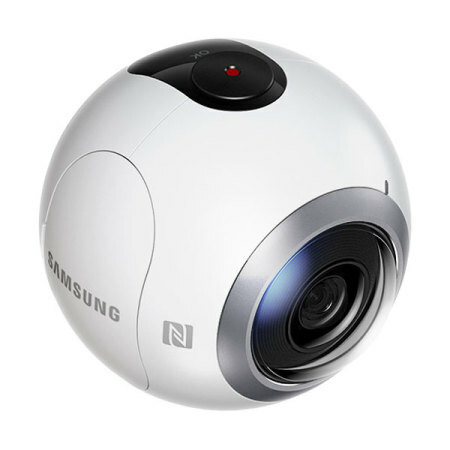 The Gear 360 camera has been designed to be taken anywhere, resulting in a compact and lightweight unit. The camera is also extremely rugged, making it perfect for outdoor use in even the most extreme environments. With IP53 certification against dust and water sprayed up at any angle up to 60 degrees. Fully compatible with the Google Street View application, you can instantly publish your own photo sphere directly to Street View, ready to share your view with the rest of the world! Please note: this item does not come with an English manual, however this can be downloaded by clicking here.